Siemens Romania has inaugurated its second headquarters in Cluj-Napoca. The new building, opened under the brand of its subsidiary Evosoft, is a regional research and development centre that handles internal IT projects for Siemens, as well as software development projects for applications that are part of the company’s portfolio. Siemens continues to invest in future Romanian high-level specialists, by backing Romania’s development initiatives as part of its strategy of becoming an important European research and development centre. The centre in Cluj-Napoca is the fourth Evosoft location in the region, after the ones in Germany, Hungary and Turkey, and will be the third-largest employee-wise, behind the ones in Hungary and Germany. 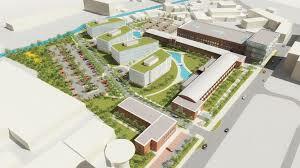 Located within Liberty Technology Park Cluj and covering a surface of over 3,000 square meters, the new centre will have 210 global software project and product development specialists by 2017. The team currently has approximately 50 employees. “The history of Siemens in Romania dates back to 1905, when its first representation in Bucharest, called the Romanian Electricity Company – Siemens Schuckert S.A, was inaugurated. Ten years ago we opened our second local work point, in Cluj-Napoca, and we currently have 10 branches and closed 2014 with a turnover of EUR 138 M. Romania is a country of strategic importance in Central and Eastern Europe and an environment that stimulates innovation, that is why we plan to continue to invest in its potential and talent,” Siemens Romania CEO George Costache stated. “The expansion of the local presence in the IT domain through this new R&D centre supports Siemens’s innovation strategy in Central and Eastern Europe. The Romanian market is very competitive and offers ample advantages for technological development,” Reinhard Pinzer, Siemens Austria CFO responsible for Siemens’s financial performance in the Central and Eastern Europe region, stated. 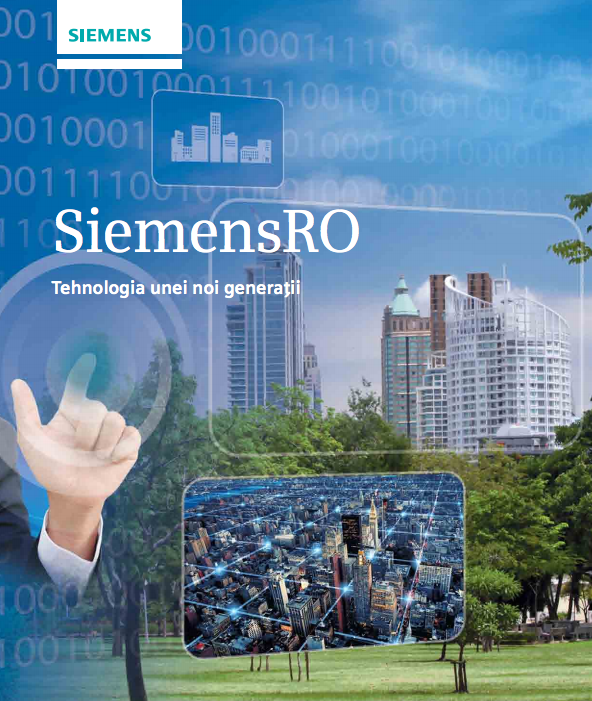 Siemens Romania has four plants in Sibiu and Buzias, producing automation systems and components and industrial applications, as well as four IT and energy R&D centres located in Bucharest, Brasov and Cluj-Napoca.